Karma Galay is the Chief Programme Officer in the Ministry of Home and Cultural Affairs of Bhutan. Karma holds a Master’s Degree in International Policy Studies from Stanford University. His research includes ‘Time Use and Happiness’, and ‘The Socio-economic Environmental Impact Analysis of Khothapga Gypsum Mine’. 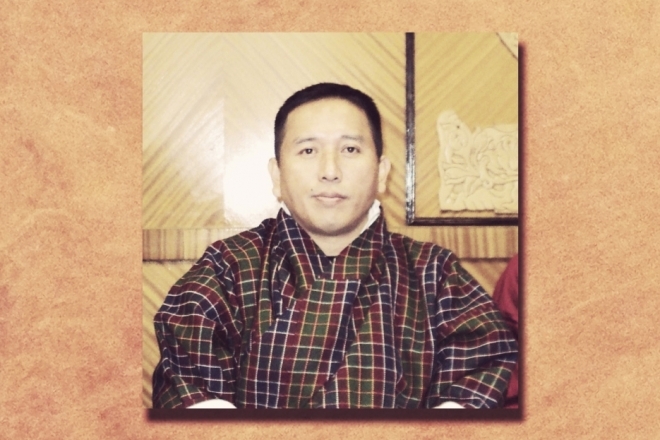 His additional areas of interest are micro-economics in Bhutan, and also crime and punishment in modern Bhutan, and co-editing various important works on ‘Gross National Happiness: Assumptions and Applications”.